Finishing off our three-part review of Logitech’s latest wireless mice, we finally look at the cream of the crop, the pièce de résistance, the daddy; whatever name you want to give it. This is the best mouse Logitech has ever made. The G903. 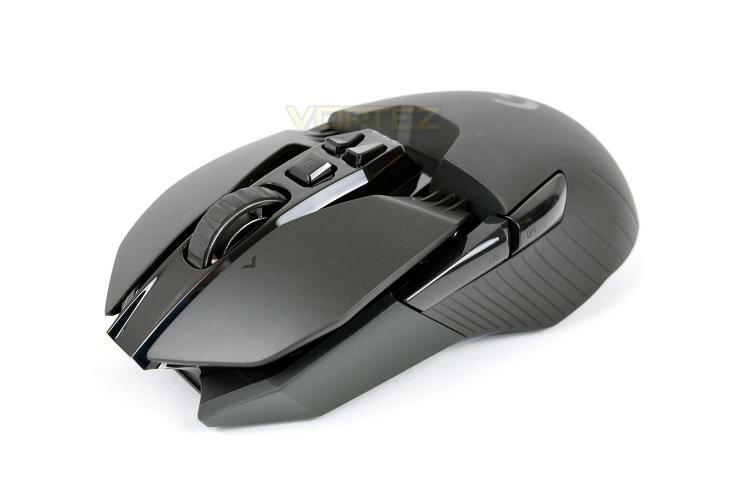 The G903 from Logitech features their proprietary LIGHTSPEED wireless connection, a PMW3366 12,000 DPI optical sensor, ambi-dextrous, lightweight design, mechanical pivot buttons and, of course, RGB lighting. Not only that, the G903 also supports Logitech PowerPlay, possibly removing one of the greatest annoyances of wireless peripherals: charging. With an RRP of £149.99, this is the most expensive mouse we’ve ever looked at, with the trend in current peripheral pricing only showing signs of increasing, but does the G903 come anywhere close to justifying that price? Read on to find out our verdict.